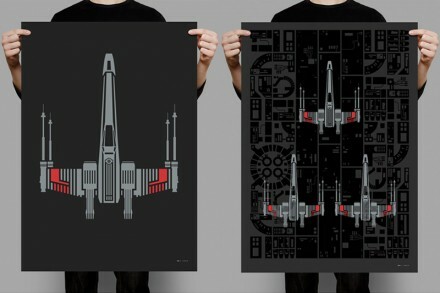 Graphic designer Nick Harrison has launched a Kickstarter campaign for two X-Wing-themed ink prints. 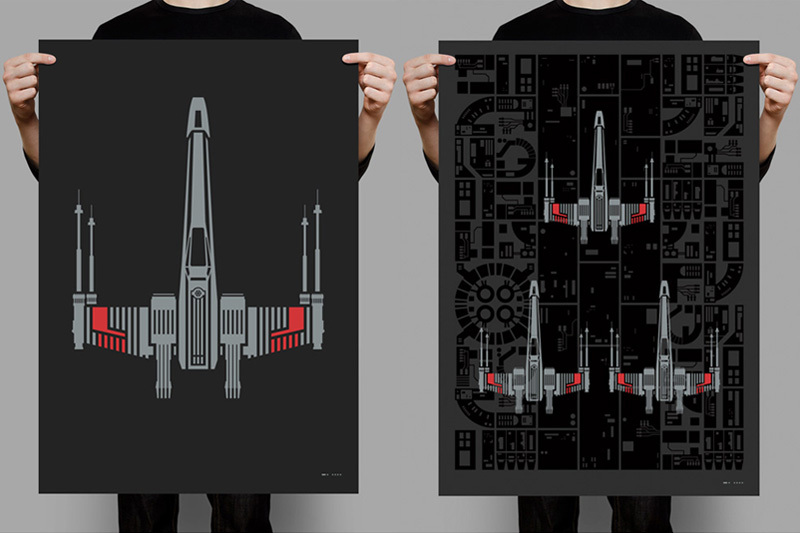 The two pieces, ‘Red 5 standing by’ and ‘Get set for your attack run’ are both available in large sizes. This entry was posted on Tuesday, May 12th, 2015 at 19:24	and is filed under Morale. You can follow any responses to this entry through the RSS 2.0 feed. Both comments and pings are currently closed.